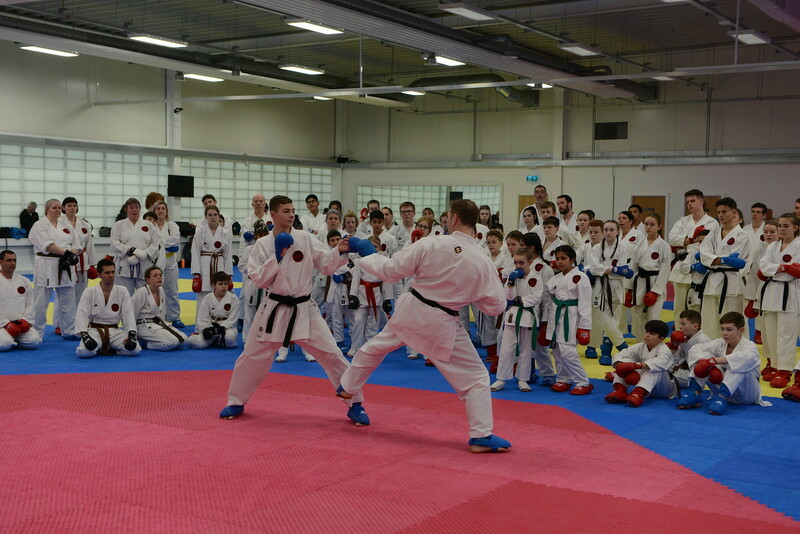 We held three courses with JKS National Squad Coach and Karate legend Matt Price Sensei on Sunday 10th February. 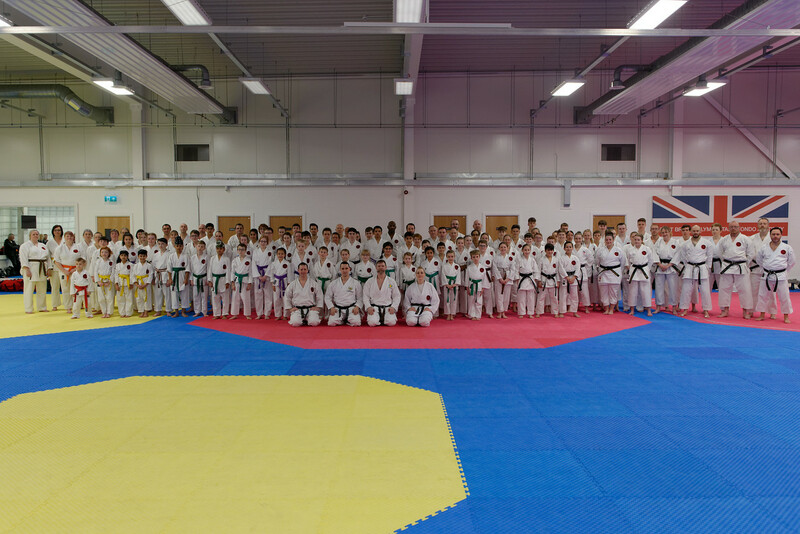 The courses were extremely well supported with over 200 people taking part throughout the day. 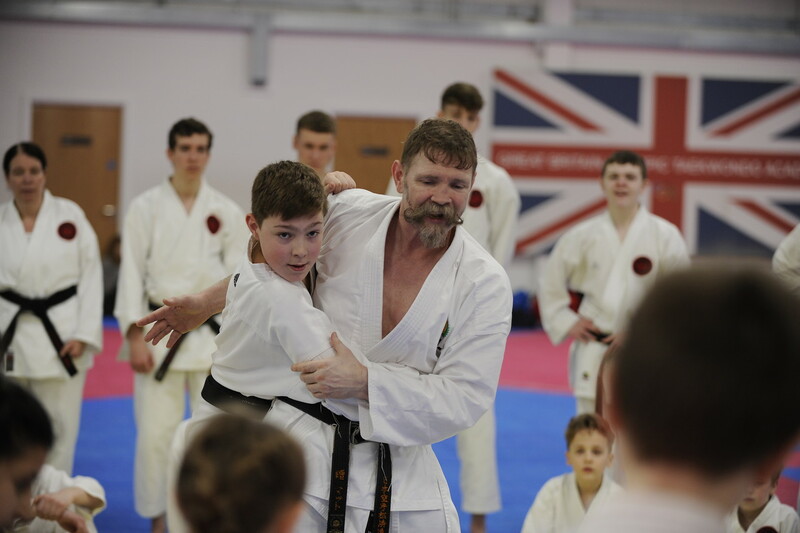 Matt Sensei taught kata in the first session, kumite in the 2nd session and grappling and take-downs in the 3rd session. All three courses were fantastic and we learned loads. Hug thank you to Matt Sensei for visiting and teaching us and also thanks to all the students and Instructors who made it happen. Without your support and enthusiasm, we couldn’t put together events like this. Paul Towler kindly took photographs all day and has already processed these. Fell free to download and share the ones you like and thank you very much for doing this once again, the photo’s look great!